This Adidas scribble sweater is a stand out! 5. 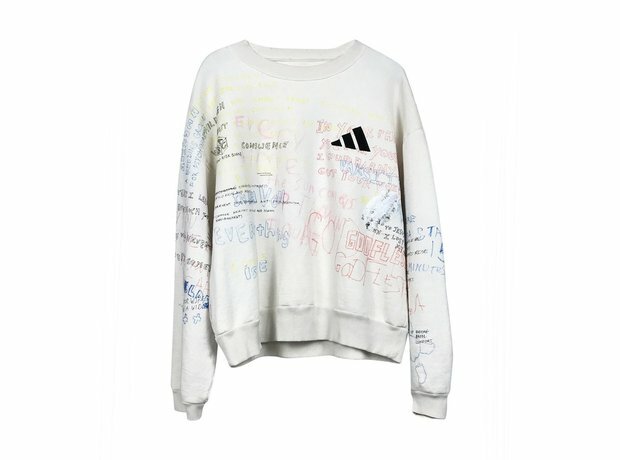 This Adidas scribble sweater is a stand out!